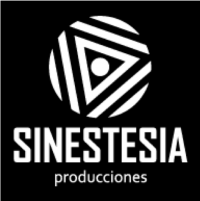 Production company dedicated to the development of audiovisual products. It has participated in projects for film, TV and business marketing. It was born in 2015 and is developing its first animated short film.